Boxing is dead? Not in the UK! 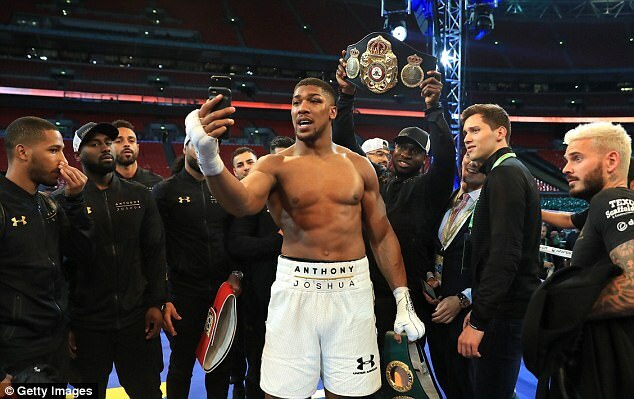 Anthony Joshua is training hard again in expectation of a world heavyweight title rematch with Wladimir Klitschko which is likely to take place in front of another near 90,000 crowd at a football stadium in either Cardiff, Germany or Dubai. Another epic in the works. 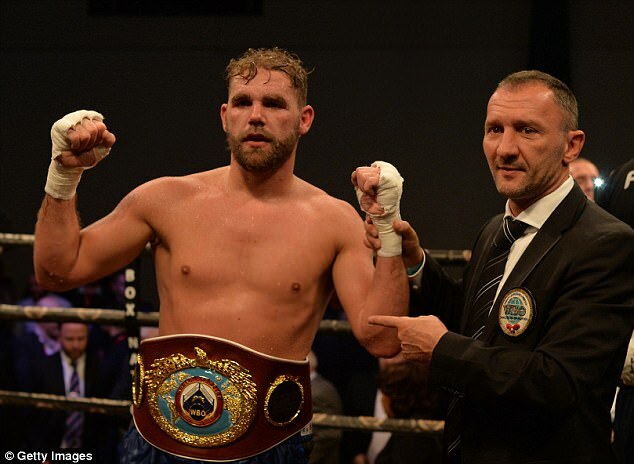 Billy Joe Saunders is shedding poundage in preparation for his July 8 world middleweight title defence against Avtandil Khurtsidze in the Copper Box at London’s Olympic Park. Saunders dubs his short squat Georgian opponent Danny de Vito but Khurtsidze looked more a mini-Mike Tyson as he flattened Tommy Langford to earn this title shot. Callum Smith, one of the four fighting Liverpool brothers, is getting ready for a WBC world super-middleweight title shot against Anthony Dirrell in Los Angeles in early September. That is in a division in which James DeGale and now George Groves, after finally coming good in Sheffield on Saturday night, already hold other belts. Therein sits the potential for a blockbuster series of British unification world title fights. 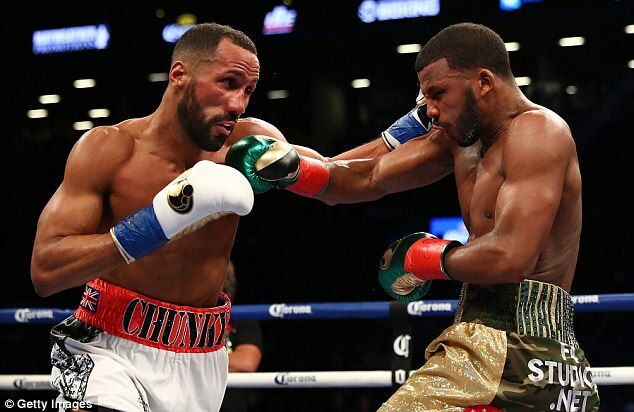 Already in 2017 we have seen DeGale and Carl Frampton in thrillers on US soil, Chunky holding on to his title in a brutal draw with Badou Jack and the Belfast Jackal being pegged back to 1-1 in his championship series with Leo Santa Cruz. 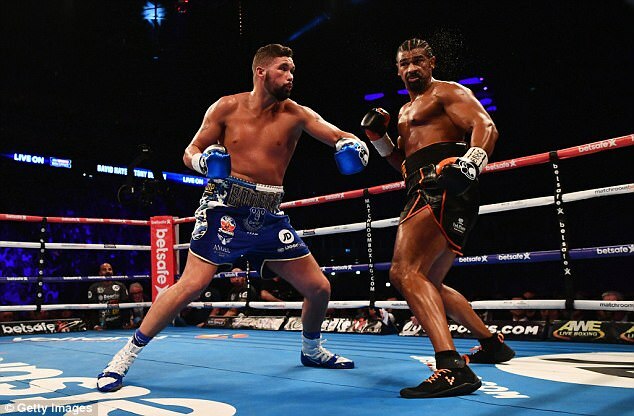 Then Tony Bellew went to war with David Haye. Joshua v Klitschko and, on Saturday, Kell Brook against Errol Spence Jr drew huge crowds to Wembley and Sheffield’s Bramall Lane respectively. The first brought us a magnificent British triumph. 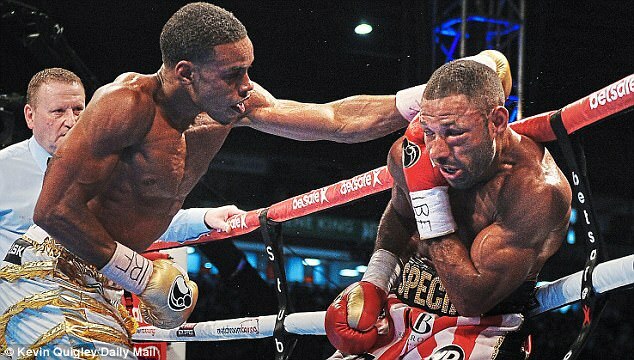 The second ended in eye-broken defeat for Brook but was a huge drama nonetheless. 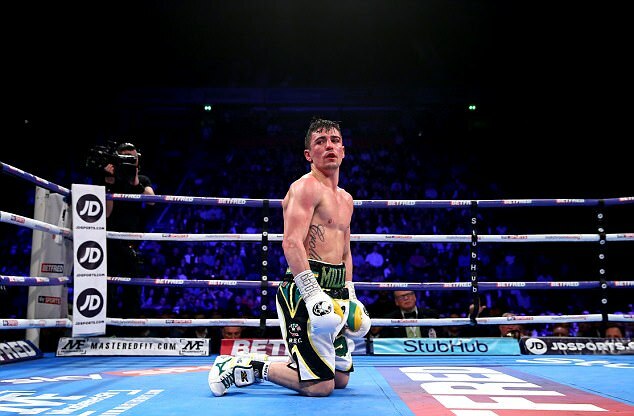 And like Anthony Crolla, who lost his title to Jorge Linares, and Liam Walsh, who was demolished by Gervonta Davis, Special K was beaten by a special boxer from overseas. They have been just a few highlights of a record number of fights currently being licensed by the British Boxing Board of Control. So boxing is dead, right? Not in this country. In fact it is enjoying such a boom, with a record number of UK world champions, that America has been goaded into fighting back. Spence and Davis are the exciting new hopes to lead a similar renaissance of the hard old game on the other side of the Atlantic. Andre Ward, still the world pound-for-pound No 1 in many eyes, continues to ply his masterful trade and faces a rematch with big-punching Sergey ‘Krusher’ Kovalev on June 17. Deontay Wilder holds the WBC heavyweight title on behalf of America and is waiting for his bonanza unification fight against Joshua or Klitschko. Come September, we will witness the most anticipated fight of all in global terms – Gennady Golovkin v Canelo Alvarez for middleweight supremacy. And as for the mixed martial artists of the UFC taking over from the Sweet Science, just wait for Floyd Mayweather v Conor McGregor. A circus that cross-match may be but be sure Mr Money will put The Notorious in his place.